There are a lot of sporting events lined up for this weekend. There will be more than enough games to choose from for every bettor. And while this is good news, it’s easy to get lost in the multitude of games. Tottenham’s loss to Chelsea was almost inevitable. Injuries to major players like Harry Kane and Dele Alli and the absence of Son was certainly going to take its toll. They now have to find a way past Crystal Palace this weekend or risk being ousted from two cup competitions in a week. Spurs have won their last five games against Crystal Palace. Furthermore, all of those wins have come by a 1-0 margin. 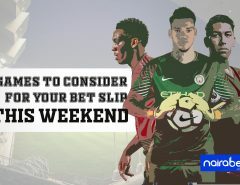 Click here to back this game to have Under 2,5 Goals on your bet slip and win some extra cash this weekend. Barcelona played three La Liga games between 23rd of October, 2018 and 29th of October. They could only manage two draws and one defeat. One of those draws came at the Nou Camp, against Girona. Now they have to travel to Girona to make things right. Barcelona has lost their last two away games, conceding two goals in each game. Both teams have scored in Girona’s last five games at home in all competitions. 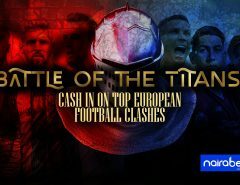 Click here to add this game to your weekend bet slip and earn yourself some sports cash. For MatchDay 21, both sides will have the same goal but for different reasons. The goal is to win the game. For AC Milan, a win will help them to retain their top four spot. For Napoli, a win will help them to reach 50 points in the Serie A this season. Furthermore, they can cut Juve’s lead to six points temporarily. The first time both sides met this season, it was still MatchDay 2. Cristiano Ronaldo was still adjusting to the Serie A (although he provided an assist). It’s the first meeting between both sides this year. Lazio has scored in the last five games they’ve played in all competitions while C. Ronaldo is the league’s joint-top scorer. Thinking of backing Ronaldo to score in this game? 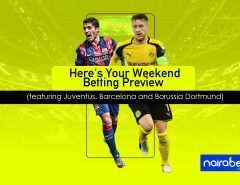 Click here to add your selection to your NairaBET bet slip this weekend and cash out big. Only four points separate Wolfsburg and Bayer Leverkusen on the log table. Wolfsburg have a +4 goal difference, Bayer Leverkusen has a -4 goal difference. It’s sixth versus tenth in a fixture whose history has seen both teams score in 18 of the last 20 meetings featuring both sides. Aberdeen denied Rangers the chance to go joint-top of the league the second-highest scoring side in the league 2-1. Now they’re set to take on second-place Kilmarnock. Separated by just two points, the away sides have won the last three meetings between both sides. Kilmarnock remains undefeated in their last six games. Will the “away win” trend continue in this game? 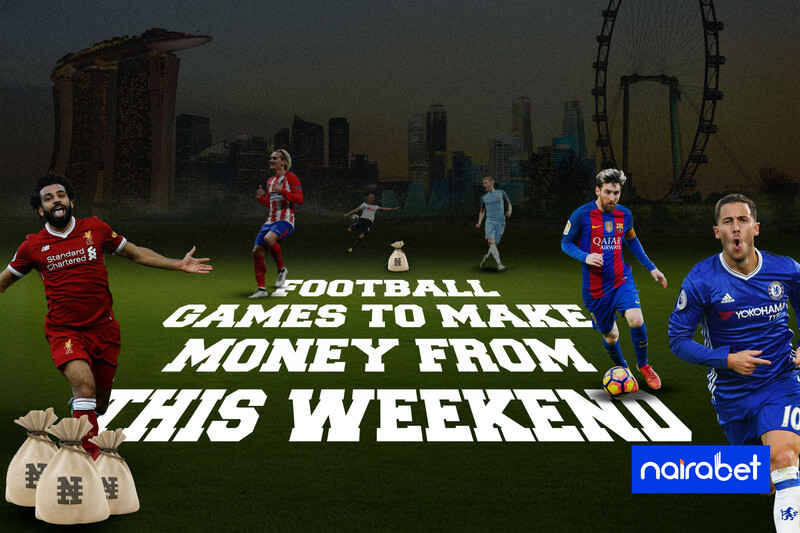 Which of these games is fascinating enough to add to your bet slip? Which of them has ‘prospect’ to bring in some cool cash for you this weekend? Leave us your comments and share your thoughts with us.